featureDECO has delivered furniture all over the World, and over the years, we have managed to build up a reliable distribution network. If you would like some of our furniture delivered outside of the UK, please email us on enquiries@featuredeco.co.uk or call us on +44 (0) 1922 214 994. We will then gain quotes from a number of our distribution partners and give the best price possible to you. 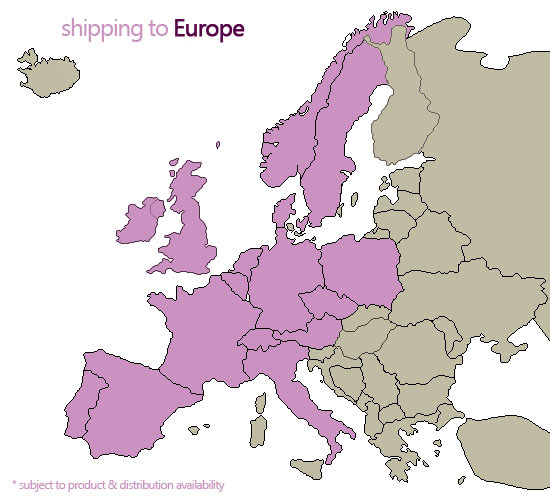 Shipping to Europe is only available in selected areas and selected products. The main regions we can deliver is France, Belgium, Ireland, Holland, Germany, Parts of Spain, Italy, Austria, Denmark, Portugal, Parts of Scandanavia. As importers of the furniture, if you are a retailer, wholesale designer, landscaper, furniture supplier or wish to purchase in bulk, we are able to offer direct container prices.